Global growth in 2019 should be even slower than previously expected but a "precarious" rebound is likely later this year, the head of the International Monetary Fund said Tuesday. 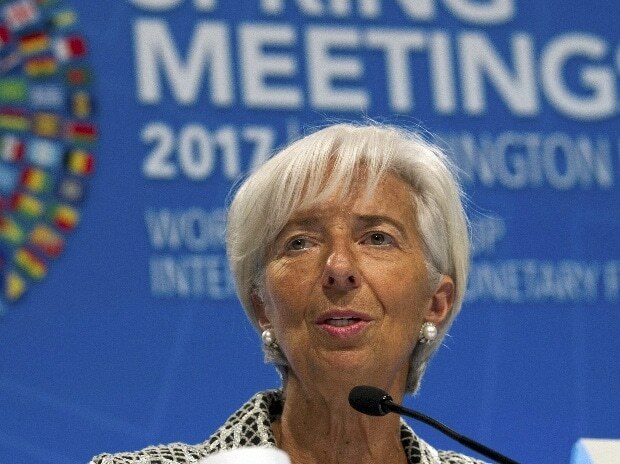 "The expected rebound in global growth this year is precarious," Lagarde said in prepared remarks. "This is a delicate moment that requires us to handle with care.